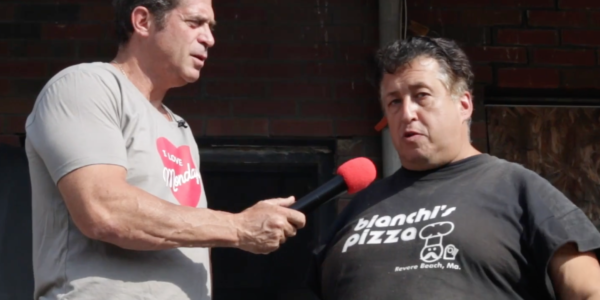 Bianchis Pizza has been a staple on Revere Beach since 1952. They are known for having one of the best slices around. Mr. Monday heads out Revere to eat at one of New Englands’ finest one last time. There are rumors that they are moving the pizza oven and the recipe down the boulevard to RENZO’s but not sure it will ever be the same.